What can I expect to find at Gems? We stock a wide range of different jewellery products in store. We are constantly introducing new designs and styles to keep up with today's ever-changing market. We have a wide range of wedding rings available that will suit any couple for their perfect day. These rings are of the highest quality and each ring can be fitted to any finger size. Our wedding rings are particularly popular and a frequent request is to make a wedding band to fit around an existing engagement ring. We can even melt down your unwanted or sentimental/pre-loved gold to make a new ring if desired. 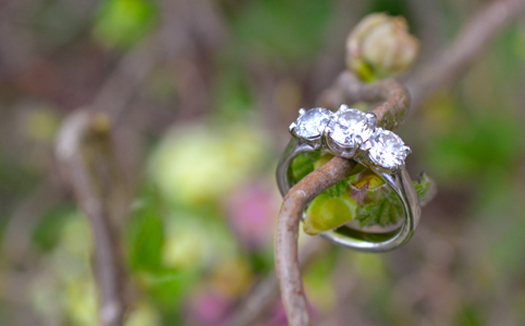 We have been working with couples designing and selling wedding rings since the companies’ establishment in 1976. We have a great understanding on how important every detail is when planning a wedding and we pride ourselves on providing an individual/personal and professional service. Part of this service is to offer an express facility on any last minute repairs giving couples one less thing to worry about. We can supply loose diamonds and coloured Gems stones to be made into jewellery or to be chosen for investment. 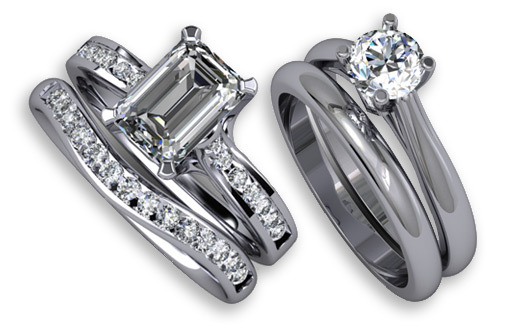 We offer both uncertified and certified diamonds. For further information on this or any other related topic please do not hesitate to contact us. Engraving is a great way of personalizing your jewellery, gifts or trophies. Names, dates or a message add that special something. There is a wide selection of ready-made jewellery products available in store. 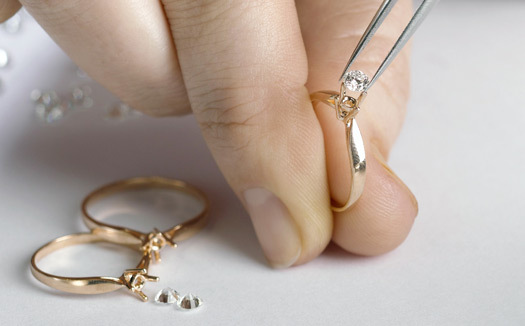 We also undertake all kinds of repairs on jewellery. If you have damaged your watch or jewellery and would like it repaired at a great price then Gems of Thornbury can undertake those repairs. 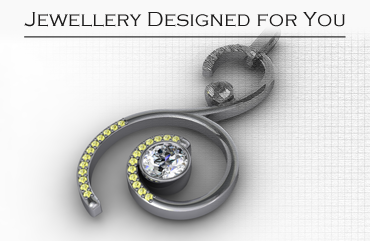 Work alongside one of our technicians to design jewellery that is unique to you! Choose everything from profile to diamond size!